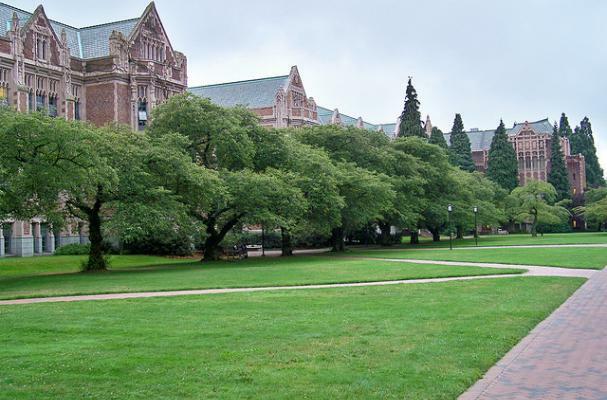 Foodista is participating in a class project with a group of students at the University of Washington. Designed to give real world experience working with operating companies, the Marketing 455 class has teams competing to come up with marketing plans for our Website. One creative group asked if they could do a survey of the Foodista community and came up with a bunch of great questions! So will you help thse kids out? Click to take the Anonymous UW Survey. I filled out the survey, did you? I wanted to, but lost my pencil. I'm interested to see what these students come up with! Free labor! I love it!